First, a friendly reminder that there are only THREE days left to enter our giveaway drawing for a copy of Walt Disney World Extreme Vacation Guide for Kids by Kathleen Reilly. We included this fun prize in our post last week about the world’s largest Disney store in Times Square! You can find more information about entering your name here. We’re asking for a name of an obscure Disney character. Fiona likes Roquefort the mouse from The Aristocats. Linda loves Bruno , the dog from Cinderella. 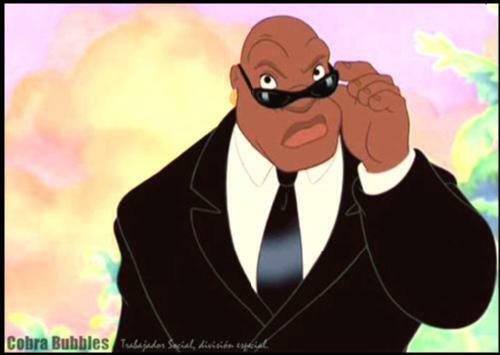 Personally, I like Cobra Bubbles from Lilo & Stitch; such a conflicted, multi-faceted character! If you need a list of Disney characters, this one is pretty complete! We were flattered to be interviewed last week for the Sharing Travel Experiences website about Go BIG or Go Home! Spreading the gospel about BIG things…is this my calling? 😉 You can read the whole article here. 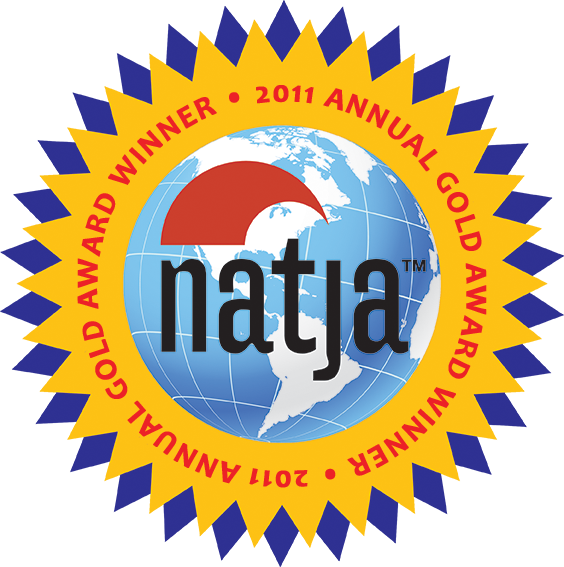 And, because this blog is just so cool, it is also featured on TravelBlogs.com this week! I’m not generally inclined to say “Hooya!,” but it seems appropriate in this case.